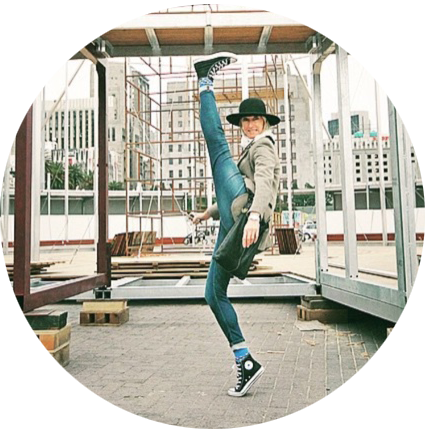 Ballerina turned travel & lifestyle blogger. Motivated by the exceptional. Eco & animal defender.